Finally, we get to see the girl behind the camera. 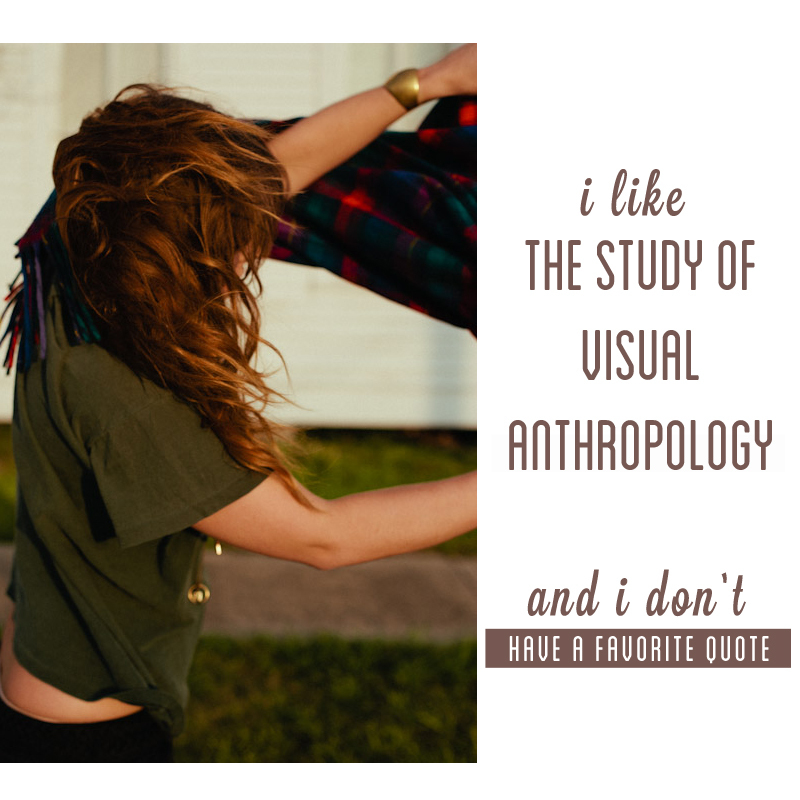 Have you checked out her photography before? I mean... it's amazing. 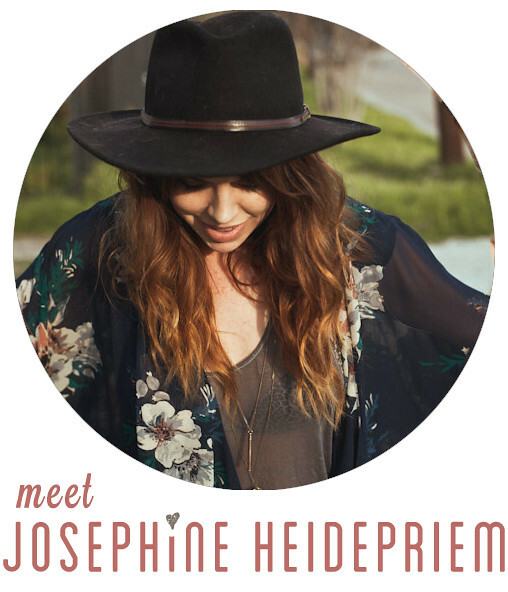 If you live in Austin or Houston you probably have a Josephine Heidepriem photo on your wall. After playing with Hair and Make-Up at Do or Dye Tx, Lonnie and Jo went out to explore the streets and see what kind of fun they could get into. There were way too many shots to post, these were some of my favorites! We are so glad Lonnie shot Jo because she is way too beautiful and expressive to be behind that camera all the time. Nighttiming: The night we made ugly faces and danced in the street.